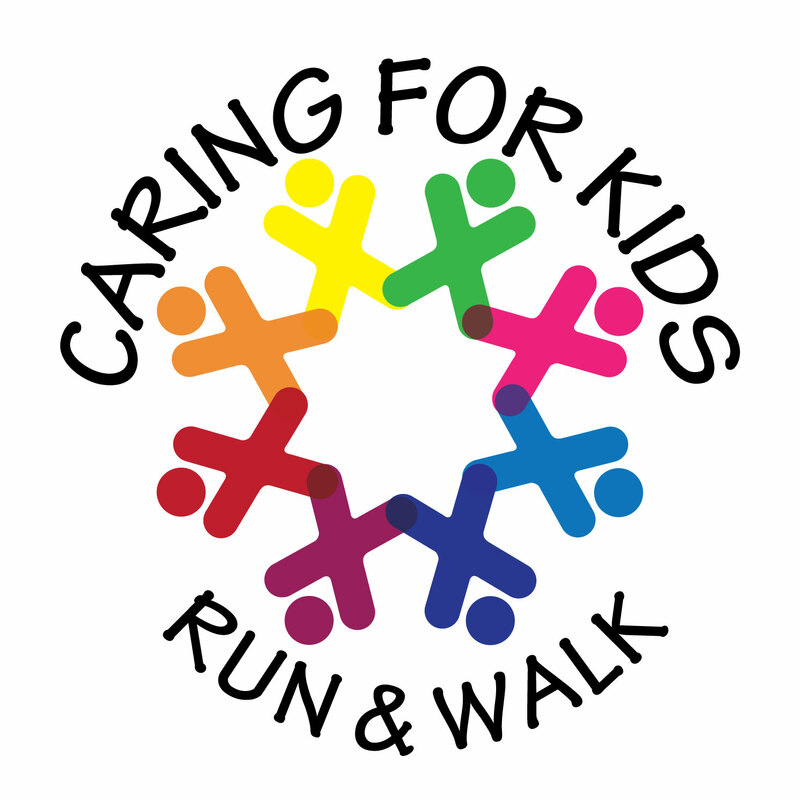 The Caring For Kids Fun Run will begin at 7:45am and offers children up to 10 years old the opportunity to challenge themselves on our 1/4 mile race course. They will get to start and finish under the same arch as the 5K participants! 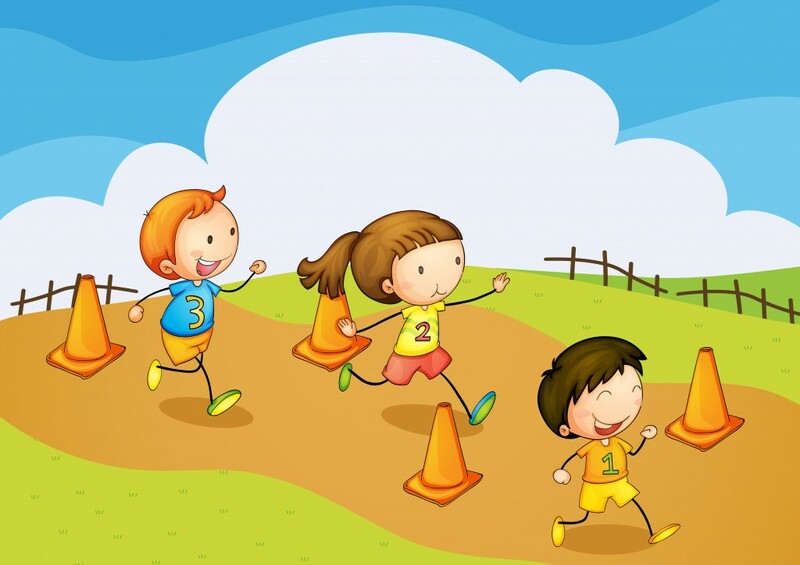 Kids are encouraged to run alone or with a parent if they choose. The kids can compete with their friends and family to post their best finish time. All 1/4 mile finishers will receive a participant prize or award.